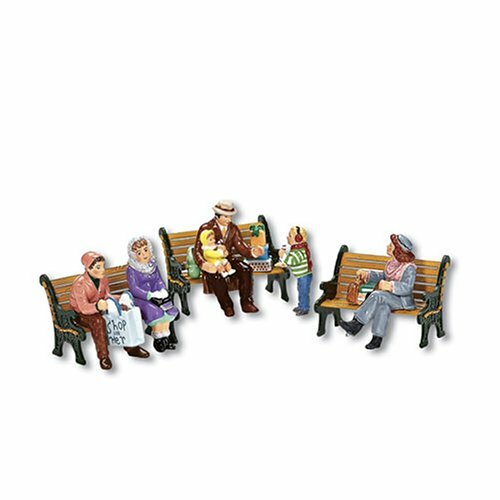 This set of 6 figurines represents people posed to take a seat in your village display. All of the figurines are designed in a seated position and can be used on benches, stone fences or chairs. "Sitting In The Village" is part of The Original Snow Village Collection and is designed and manufactured exclusively by Department 56.